Who shall rule the roost in Gen. 3? 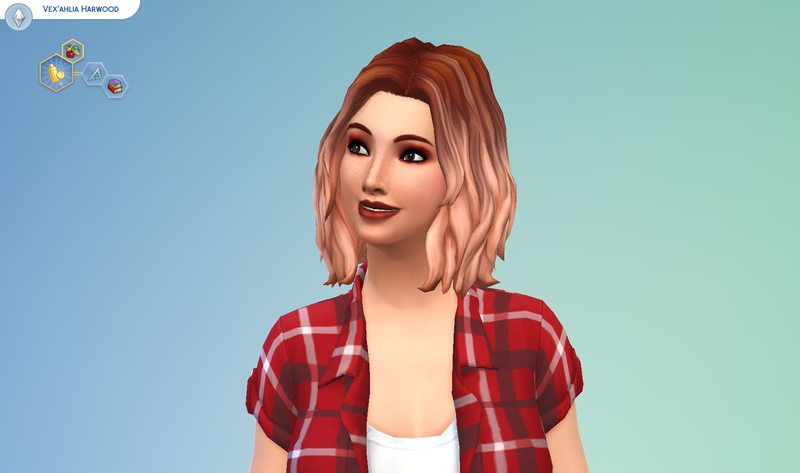 Get ready for Generation 3 of the Harwoods! But first we need to pick an Heir! 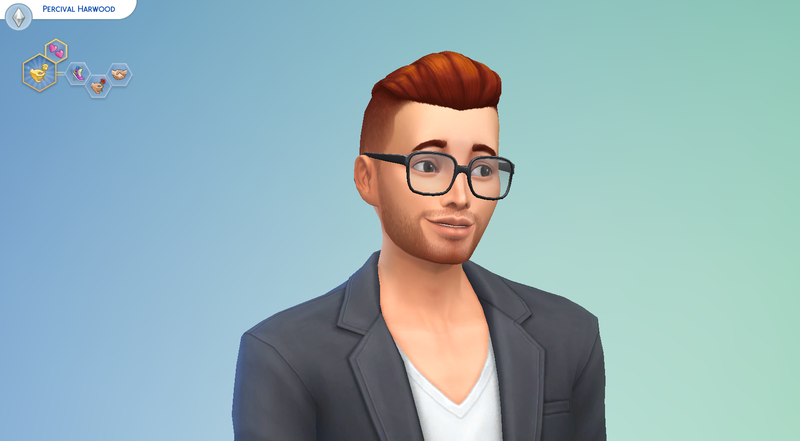 Percival, goes by Percy, is the oldest of the Harwood siblings. He tries to stay fit for all gentlemen and ladies about town for his aspiration in life is to be a Serial Romantic. He's an Outgoing, Dance Machine who is quite Romantic. 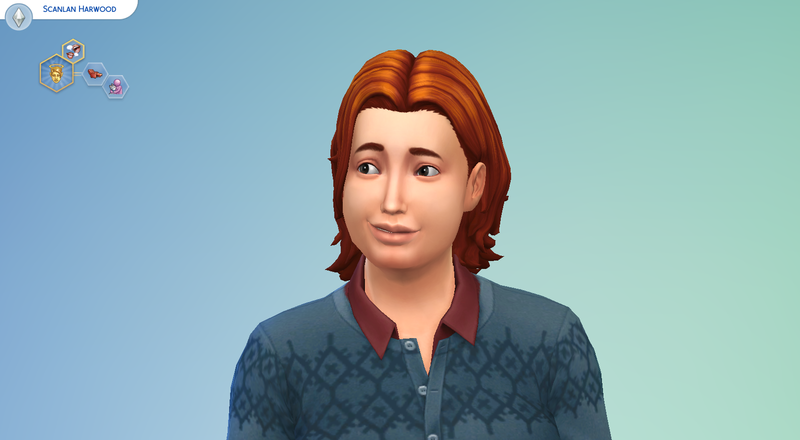 Scanlan is the second oldest Harwood sibling of generation 3. He is quite laid back, some might even say Lazy. He loves to shower affection on his cats, because what Cat lover doesn't want to cuddle with his feline friends. He is determined to give vampires a good name and become the best Good Vampire out there. 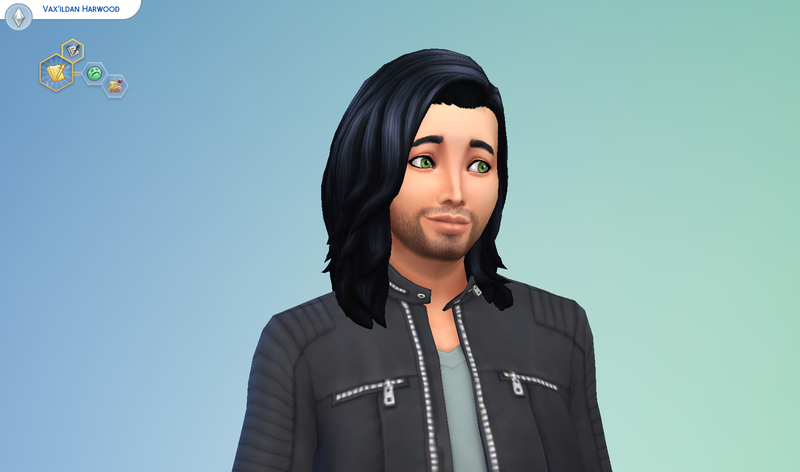 Vax is the first born twin and third born son to Malone and Catarina Harwood.Because of his Squeamish nature he doesn't like to get his hands dirty unless it's to sample the amazing food his mom cooks up due to his being a Foodie. He is content sitting in front of his computer working on his writing, because one day he will be a Best Selling Author. Vex is the only girl of generation 3 and twin to Vax. Vex is quite the Perfectionist and only strives for the best in everything. In her down time she enjoys reading and analyzing books due to her being a Bookworm. She enjoys being in the kitchen, like her mom, but instead of cooking she wants to be a Master Mixologist.